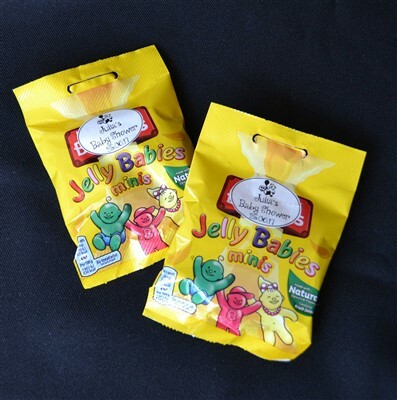 The perfect sweets for sharing at a Baby Shower. Mini 42g bags personalised. Date is optional, leave blank if you don't wish to include it. SO SWEET !!!! Minimum order of 4 bags.